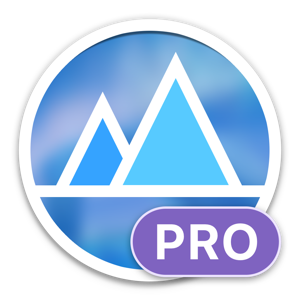 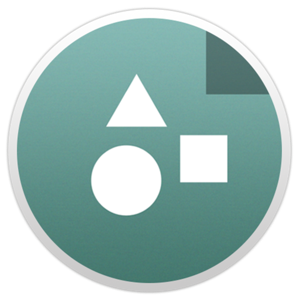 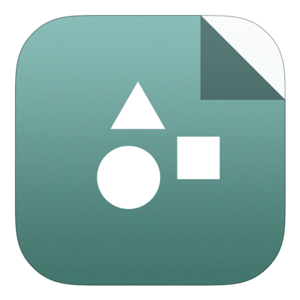 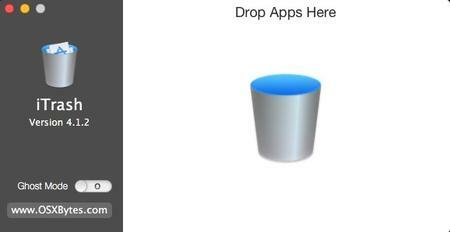 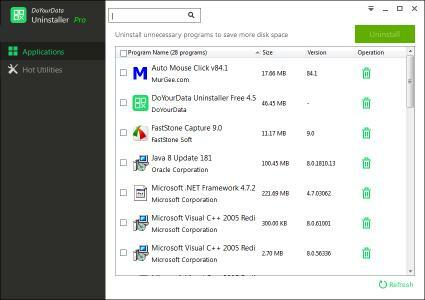 Elimisoft App Uninstaller intelligently locates ALL leftover files (caches, logs, preferences, crash reports) of App and cleans your Mac, Free up that valuable disk space. 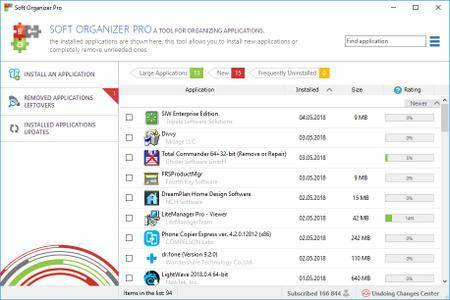 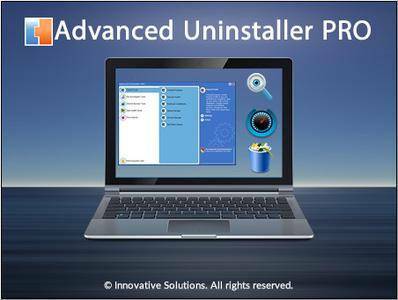 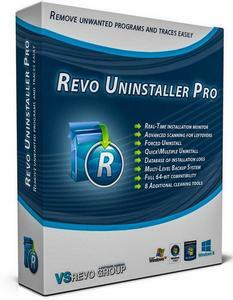 Advanced Uninstaller PRO is the perfect tool for uninstalling programs, speeding up your PC, protecting your privacy and removing all the obnoxious toolbars and browser hijackers that other cleaning tools don’t detect and remove. 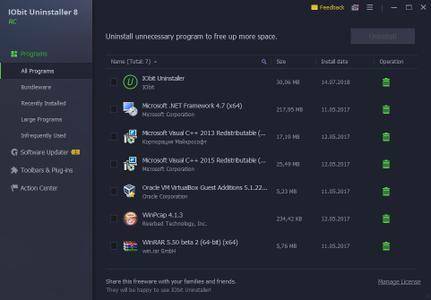 DoYourData Uninstaller offers easy & smart solution for you to completely uninstall programs, Windows apps and plug-ins on your computer. 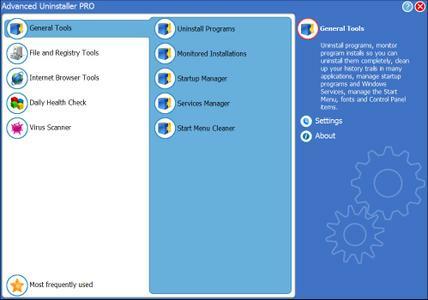 It will not only help you uninstall even the most stubborn programs, but it also can help you thoroughly remove all related files, clean up all leftovers.